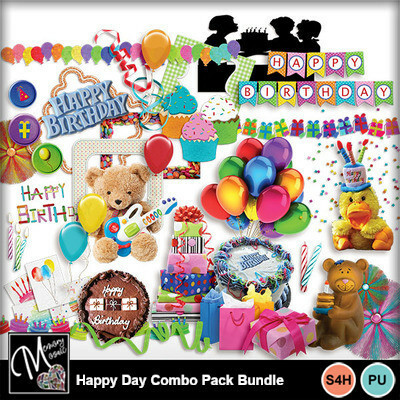 This is a great kit, ready to scrap all those wonderful Birthday photos you have taken! 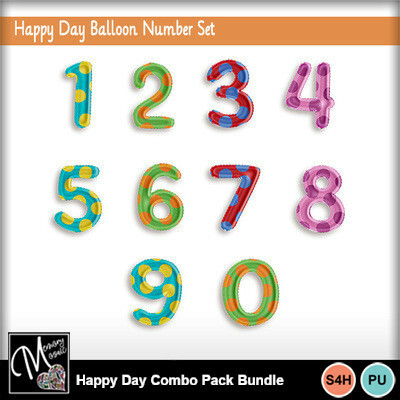 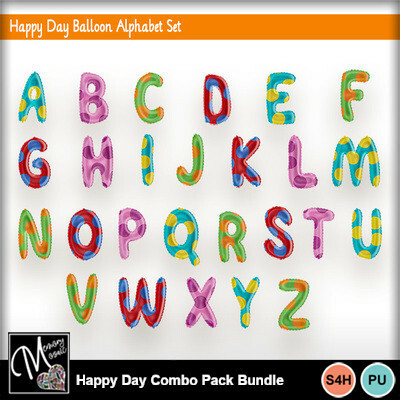 It includes Happy Day Element Pack, Happy Day Solid Paper Pack, Happy Day Glitter Swirl Paper Pack, Happy Day Sequin Paper Pack, Happy Day Novelty Paper Pack, & Happy Day Balloon Number Set and Alphabet Set. 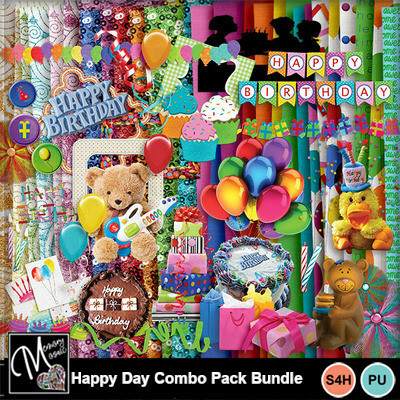 There are over 70 elements included in this bundle. 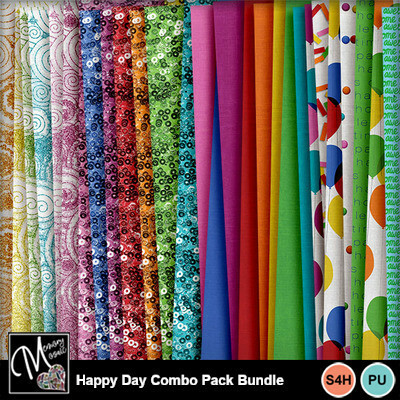 They are not all shown on the preview.